It's been forever since I did a favorites video. 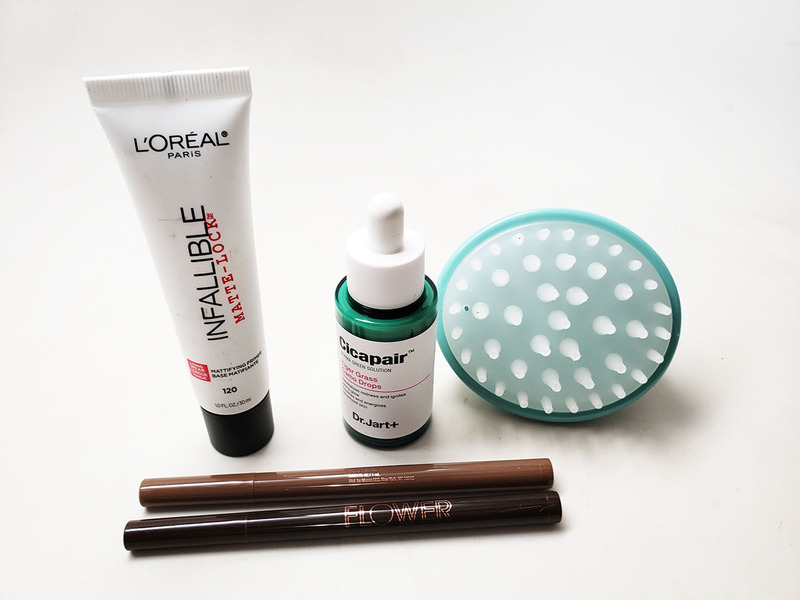 I've collected all of my beauty favorites from hair, to skincare and of course makeup that I've been loving this Spring. And I'm also showing you some product fails. Check it out! 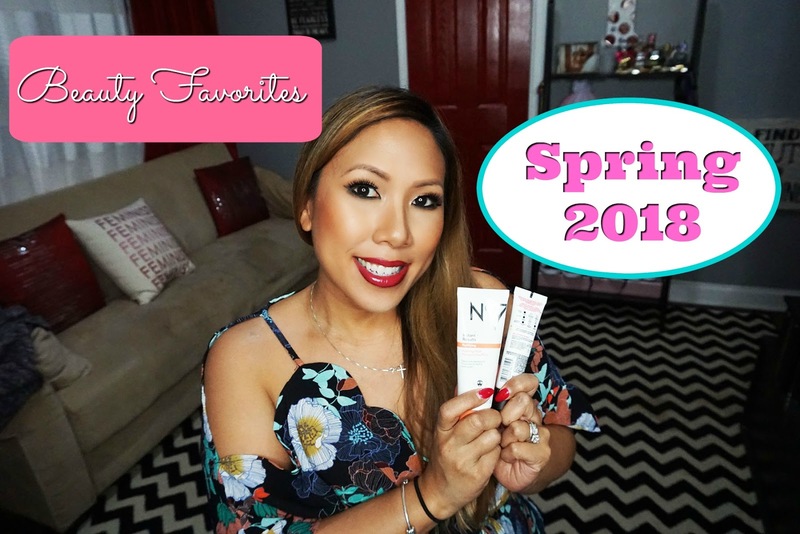 Shout out to the products on my cheeks in this video - oldies but goodies. The Ofra Blissful highlighter is always a fav - the color is just perfect. Use coupon code makeupbyrenren on ofracosmetics.com for 30% off. I love these new IT Cosmetics Bye Bye Pore powders. They really do make your skin look airbrushed and blurred. 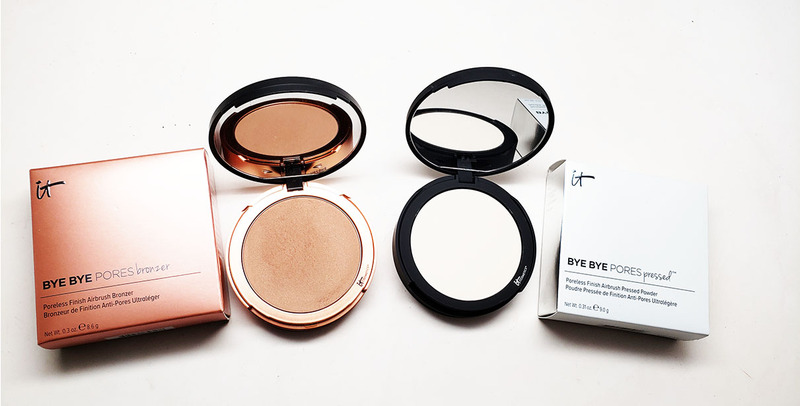 I use the bronzer to warm up my skin and as a subtle contour and the translucent powder to set. 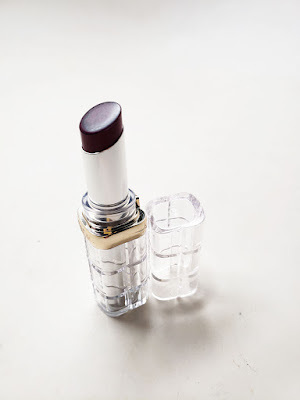 These L'Oreal Color Riche Shine lipsticks are everything! Pigmented, glossy, moisturizing. I've been reaching for these lip colors the most. 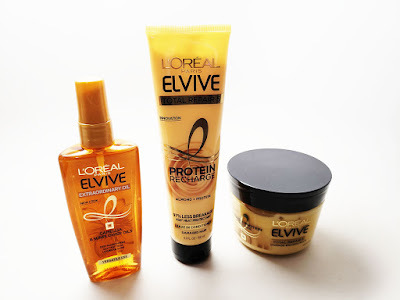 I'm happy to find an affordable drugstore line that actually revives my dry, damaged and color treated hair. 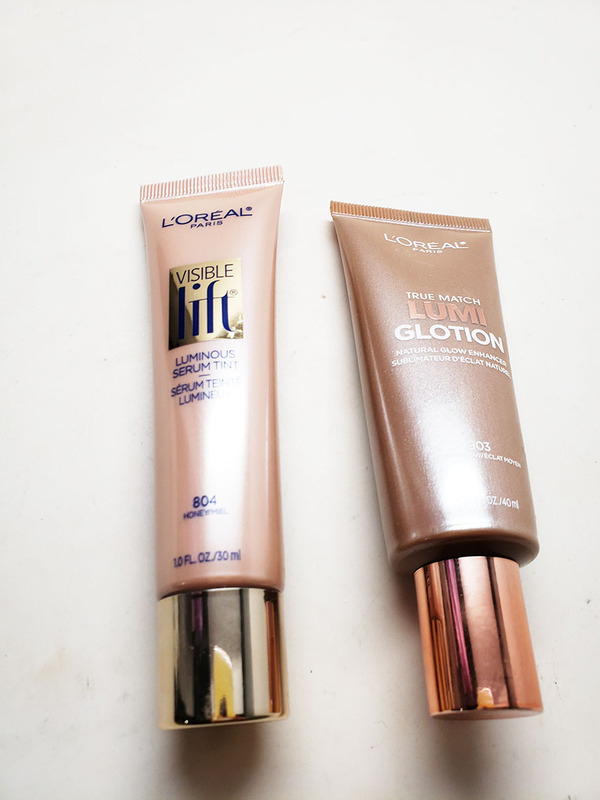 My pregnancy glow is on point because of these L'Oreal liquid shimmers. I use the one on the left on my face and the one on the right on my body. No7 skincare is always a win. I'm obsessed with these new masks. 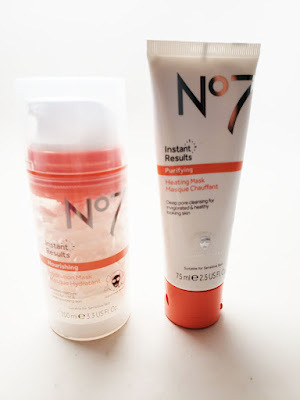 If you have super dry skin the one on the left is a miracle worker. The one on the right is an exfoliator, heating mask in one, it's amazing. I've been using this Pixi duo liner all month long - one side is a liquid liner and the other a kohl liner and they're both very black and long lasting. This is probably my favorite of them all. This hair dryer has changed my life. Blow outs are a cinch now and my hair looks better, more volumized and lasts longer. I picked mine up on amazon. This L'Oreal Infallible Matte-Lock doesn't Mattify at all. Don't waste your money if you have oily skin. The Dr. Jartt redness reducer doesn't do anything to reduce redness, it's a nice idea but doesn't work. 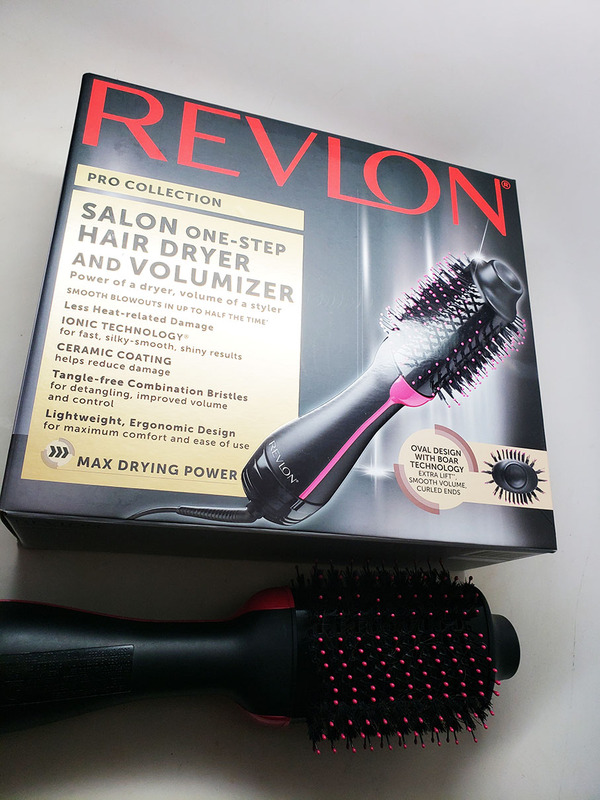 This scalp massager only tangles my hair, ouch! It's a fail. And lastly the Flower Beauty Brow Markers have a nice shape but the color is wayyyyy too red.